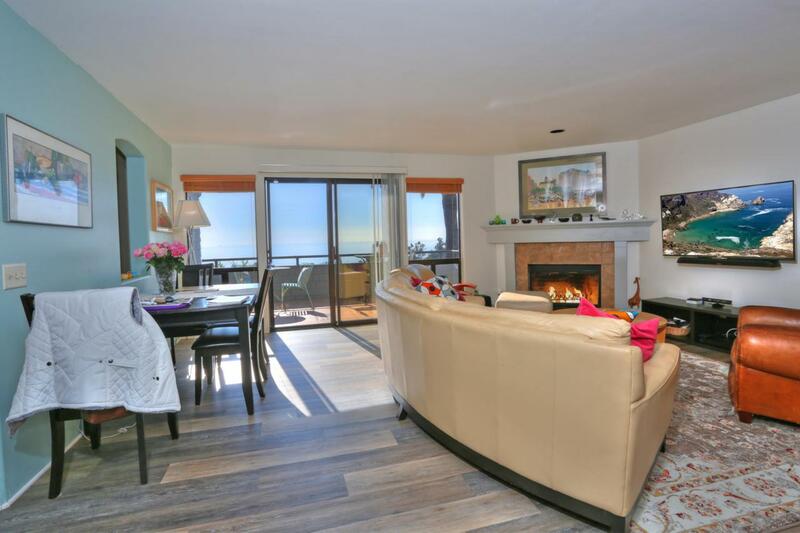 Enjoy spectacular ocean and island views from this beautiful 3 bedroom 2 bath condo located in the heart of Summerland. 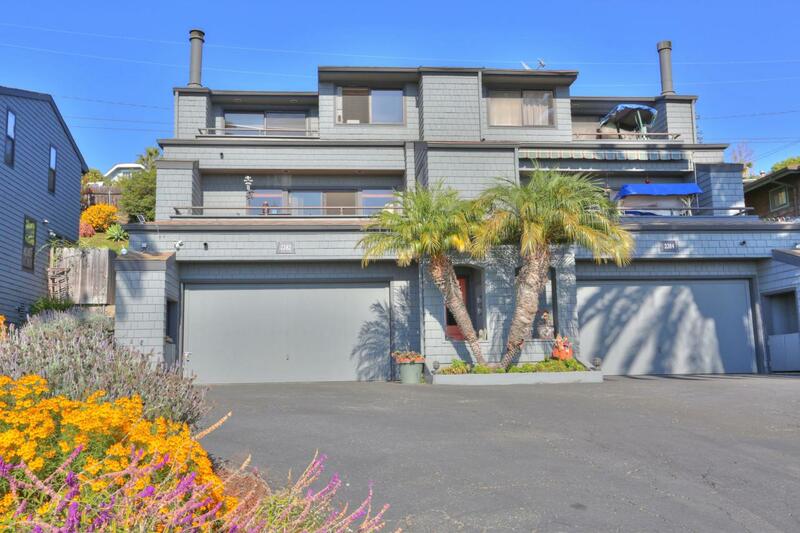 Tri-level home with a great open flow living level, entertainers kitchen, fireplace and ocean view deck. Mid level bedroom and bath with garden access. 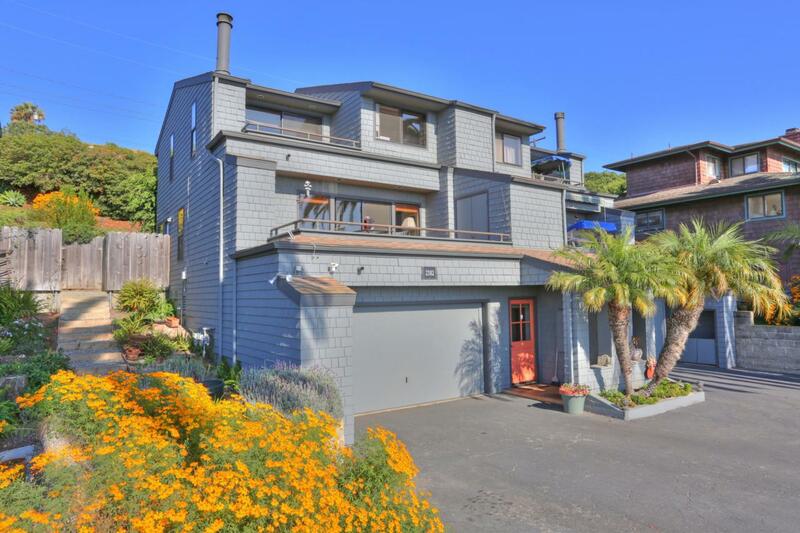 Top level master suite with its own private view deck. 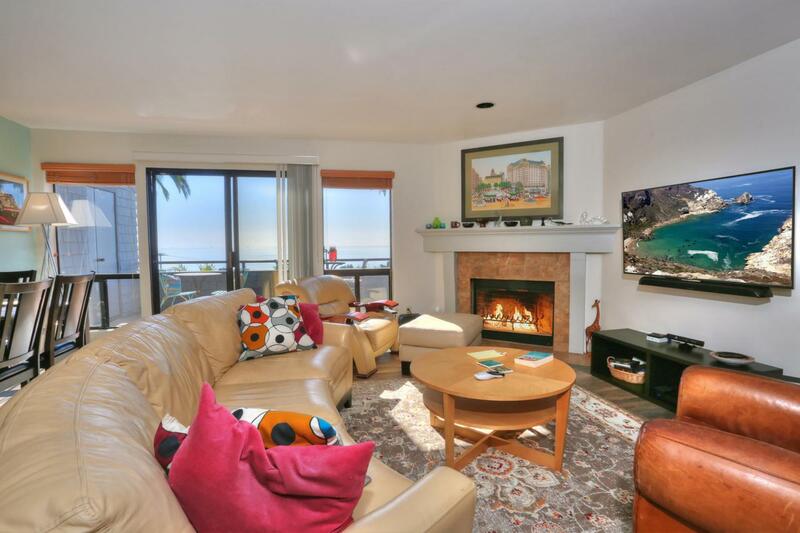 Walking distance to beach and top notch antique shopping, wine tasting and dining.